Hairstory Powder is extremely fine-grained and formulated to avoid building up on the hair shaft. Dry powders are typically lighter than aerosol powders, which combine liquid propellants and solids, and tend to sit more heavily on hair. 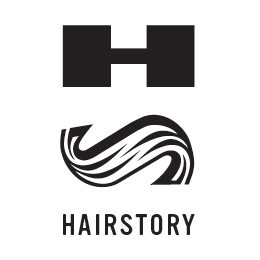 Hairstory Powder is light, translucent – and eminently buildable.